We had significant wind damage to our roof from the last big storm. Rather than patching we decided to replace the entire roof and get estimates for that work. James was very professional right from the start. He came out to estimate quickly and even confirmed the time before coming out. He was very knowledgeable and was more than happy to answer any questions about product, process, etc. James is also always on site with his crew to do the work. This was the deciding factor for us in choosing Your Roof Specialist. 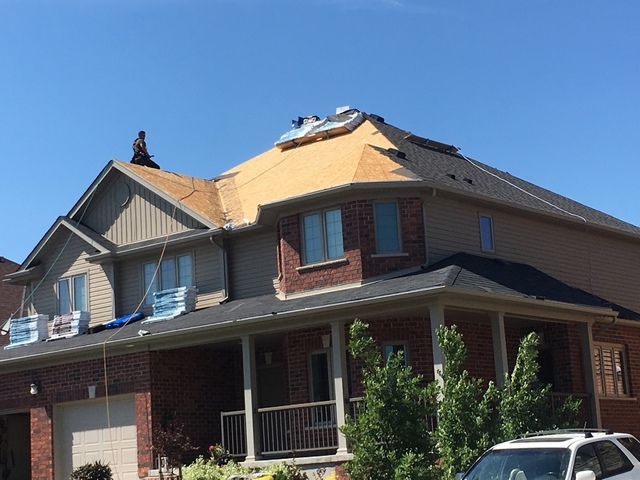 We were able to confirm a time to start the work on a Friday, and that following Monday he and his team were removing shingles at 7am. Everything was finished by Wednesday and were very happy with the finished results. 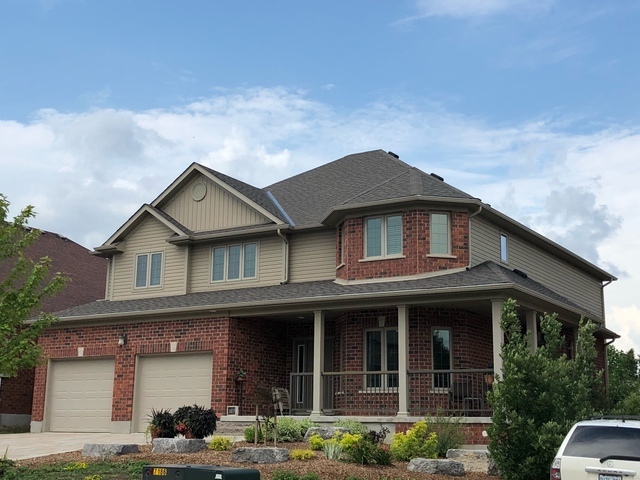 In addition to the manufactures warranty on the shingles, James also provides a service warranty that covers any issues or extreme weather repairs, which provides peace of mind to the homeowner. I would highly recommend using Your Roof Specialist. Thanks a lot for the great review Jason it was a pleasure working with you. Don't hesitate to contact us if you have any questions or roofing needs in the future!